The same is still true today but we've recently pushed a paid "Professional" version of the app to allow for more customization and flexibility based on feedback from our users. 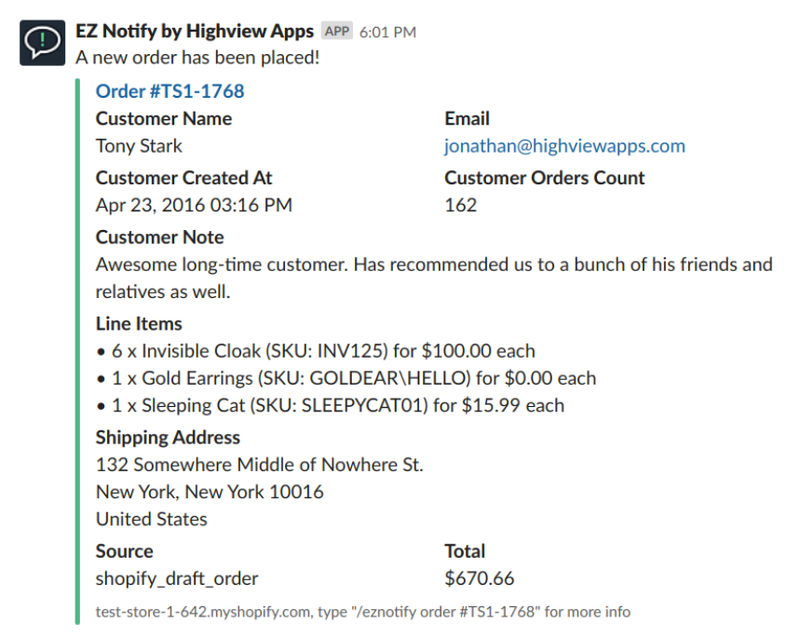 When we first launched EZ Notify, we decided to keep it very simple by basically only including the most useful fields in the Slack notification: customer name, email, line items, and total price. 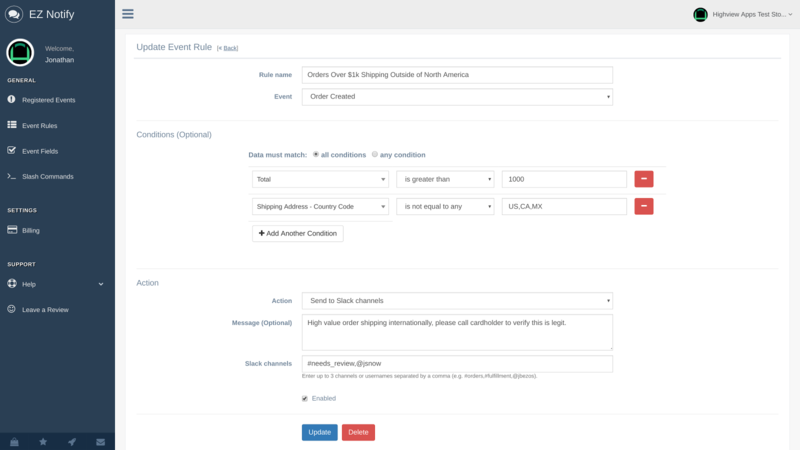 Within the message, there's also a clickable link that goes directly to the Shopify Admin order detail page to view the rest of the order information. We also provided a slash command to display additional details directly in Slack which include things such as the tracking information. The reason we kept the information in the order notifications minimal is because we don't want these messages to be noisy. We basically only included those fields that most store owners would find helpful. As the userbase grew, however, we started to get very specific use cases. We've had a user, for example, who didn't want to show the price in the notification because his Slack workspace includes members who he doesn't want to share that information with. Another user didn't want to include the customer information in the notification for privacy reasons. More often, though, we've gotten requests to include additional fields such as the source of the order. 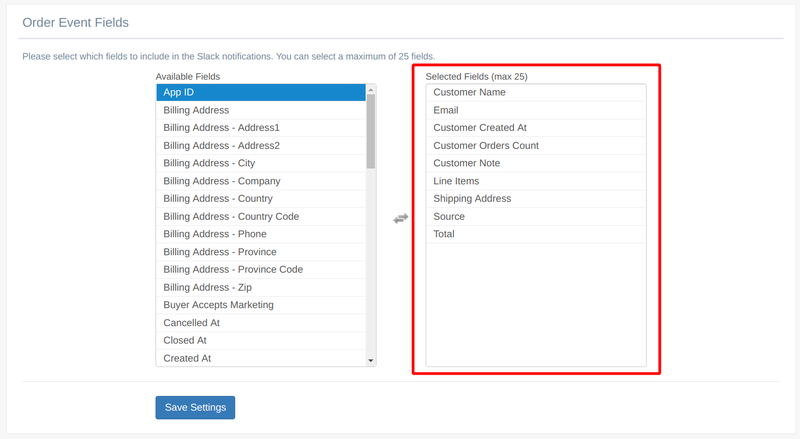 There are over 50 order data fields to choose from, so depending on your workflow and how you use Slack, this could really save time from having to do a manual lookup from the Shopify Admin. This is the other request we've gotten quite a bit. 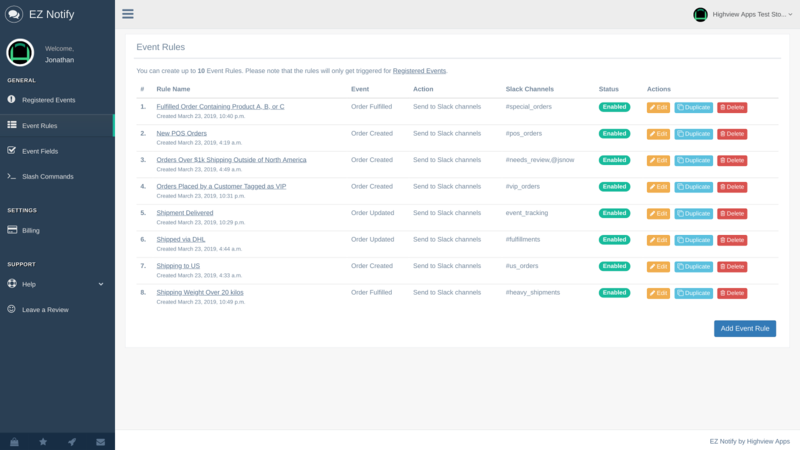 Some of our users needed to be able to filter out the notifications and only have them sent to specific channels or users based on the content of the Shopify order. We've built a rules engine within the app to accommodate this. Currently, we support the creation of up to 10 rules, where each rule can be sent to up to 3 different Slack channels or users. If you've used Shopify Flow in the past, this will feel quite familiar as we took a bunch of ideas from there. Our app will of course work with all Shopify plans and not just those on the Plus plan. When an order fulfillment is marked as delivered, send a notification to the #delivered Slack channel. When a new order is placed and the order total is over $1,000, send it to the #needs_review channel and to user @jdoe to verify the order before processing. For orders shipping internationally, send a notification to #international_orders. If the total weight of the order is over 20kg, send to #special_shipments. If the customer is tagged as "vip", send a notification to @alice to follow up with the customer. If the order is placed by a new customer (i.e. order count is 1) and the order total is over $200, send a notification to #customer_success to email the customer with a special coupon. If the source of the order is "pos", send the notification to #pos_orders. If the order contains product SKU 123, 456, or 789, send the notification to the #best_sellers channel. As you can see, there's a lot you can do here and could really help you streamline your process all in Slack. 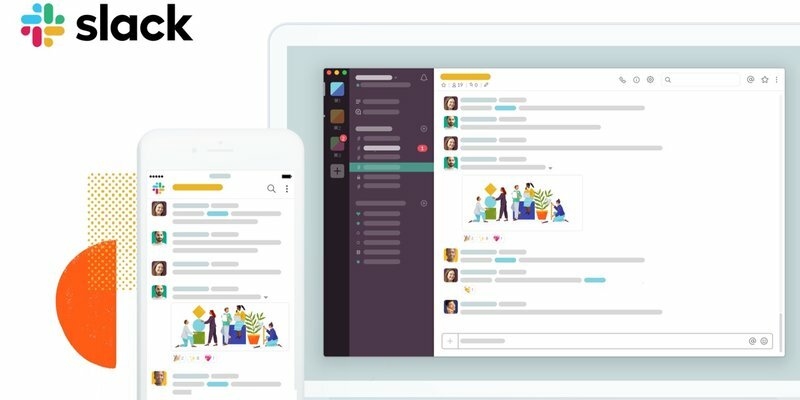 We really hope these new features can provide a lot of value to Shopify store owners who use Slack heavily. Here at Highview Apps, we basically live in Slack ourselves and use a bunch of integrations to help manage our business. We currently offer a 15-Day Free Trial of the Professional Plan of EZ Notify, so you can try it out first to make sure it will provide enough value to justify the cost. You can downgrade back to the free plan at any time.